The Long War mod for the original XCOM: Enemy Unknown is legendary, and for damned good reason. 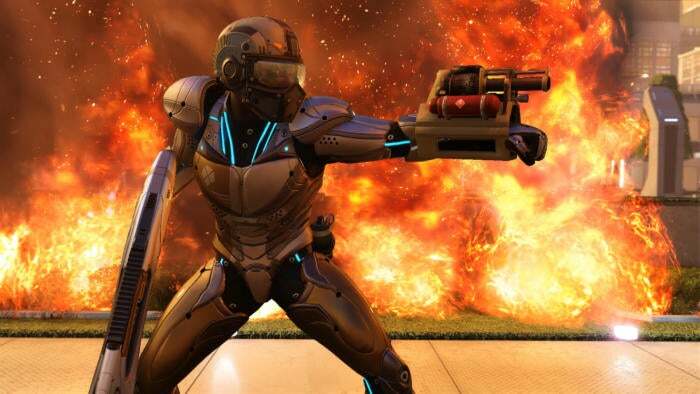 The vanilla XCOM reboot was a long, complex, and outstanding tactical game, and Long War made it longer, more complex, and even more outstanding with new classes, equipment, items, and features. It was so delectably great that Firaxis worked closely with the team behind Long War to prep official mods for the launch of the even-better XCOM 2—which wound up being one of the 10 best PC games of 2016. But those day-one mods didn’t include a new Long War. Today, nearly a year after XCOM 2’s launch, Pavonis Interactive released Long War 2. Hallelujah. It’s easy to see that the time it took was well spent. Long War 2 expands the already widened scope of XCOM 2 dramatically. Expect to deploy on more than 100 missions during the campaign now, including eight new mission types ranging from jailbreaks to defending your resistance Havens. You’ll need to oversee those Havens more directly now, too, sending resources to sniff out supplies, intel, or recruits, and even directing your precious engineers and scientists to augment local efforts. 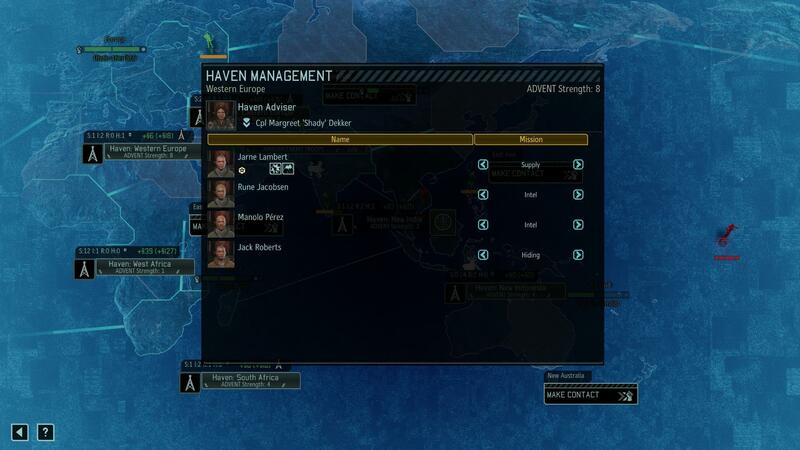 A Haven management screen in Long War 2. The entire Geoscape map layer has been overworked for this deeper complexity, with an Advent AI trying to counter you every step of the way. You’ll have extra firepower on your side for this grueling slog. Long War 2 starts you off with a much larger pool of recruits and the ability to field up to 10 soldiers in some battles. You’ll have the ability to “infiltrate” locations with squads before formally deploying, potentially lightening the load you’ll face once your boots hit the ground. Your team also receives a level-up at the tactical level with new laser and coilgun weapon types and a total of nine—nine!—specialized solider classes. The original game only had five. But the Advent forces have been bolstered as well. You’ll face new unit variants that pack enhanced firepower and capabilities, and the Advent forces will have the ability to call in endless reinforcements in some missions. Making things even more tense, if you have to call in the Skyranger for a hot extraction when things go pear-shaped, you’ll now need to wait for your aerial rescue to actually fly into the battleground. While the first Long War required XCOM’s premium Enemy Within expansion, you don’t need any of XCOM 2’s DLC to run this—just the base game. 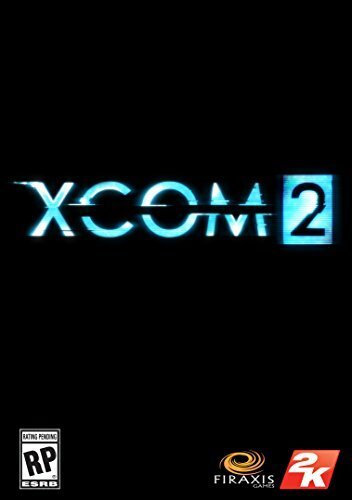 Pavonis says all of its previous XCOM 2 mods are already integrated directly into Long War 2, though it can’t guarantee that other mods work with this total conversion.